Formerly known as The Light Brigade and The Ritz the Burdekin hotel is a well known landmark at the beginning of Oxfoed Street. 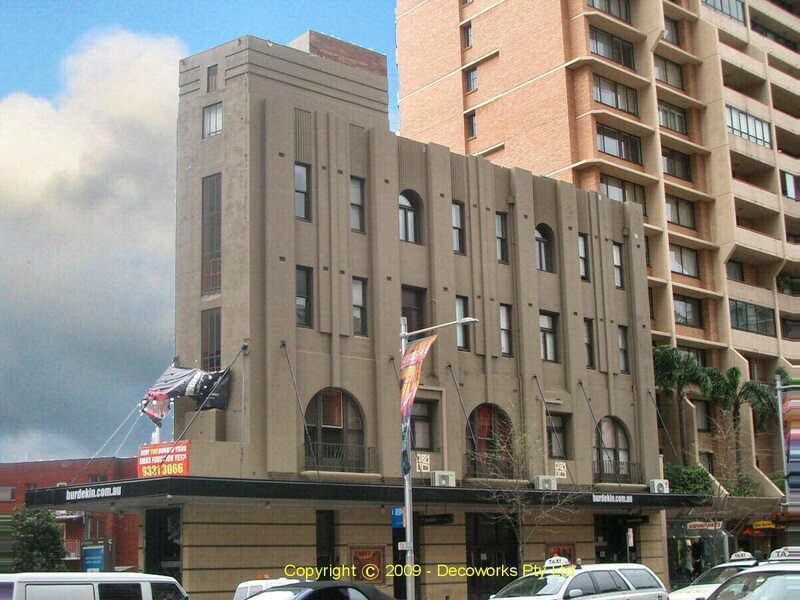 The site, at 2-4 Oxford Street Darlinghurst, has historical significance because it has been occupied almost continuously by a hotel since the 1840s. It is also significant because of its association with the prominent architectural firm of Rudder & Grout. 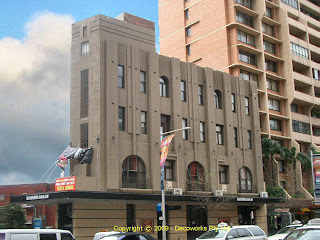 They designed many Art Deco hotels around Sydney and the Burdekin is a good representative example of a Federation hotel with an interwar Art Deco style overlay.